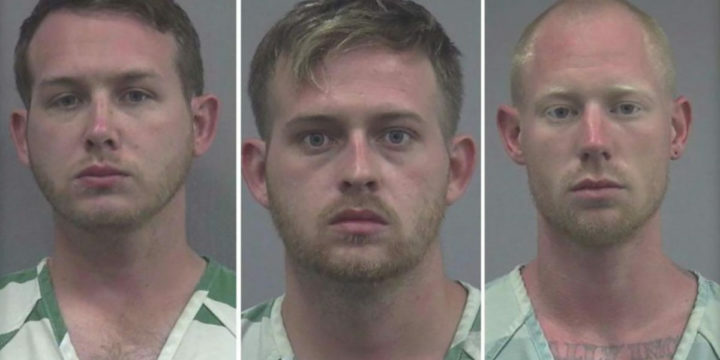 GAINESVILLE, FLORIDA — Three people hailng from Texas, and at least two of them having ties to “extremist groups”, were arrested Friday following a shooting after white nationalist Richard Spencer’s speech at the University of Florida. 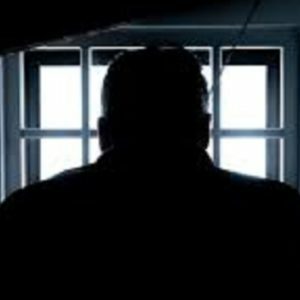 The speech was protested, and the Florida Governor even declared a state of emergency for the county so that they could prepare for any violence that followed. 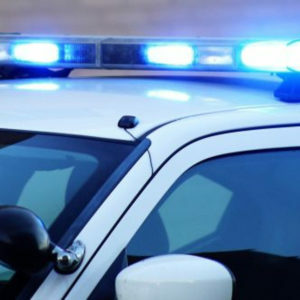 The Gainesville Police Department said in a news release Friday that 28-year-old Tyler Tenbrink, 30-year-old William Fears and 28-year-old Colton Fears, all from Texas, were arrested on attempted homicide charges. 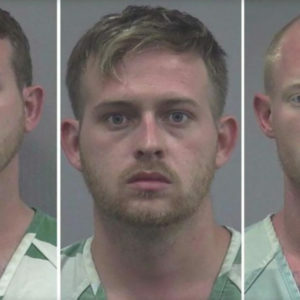 Police say the three were in a vehicle Thursday after Spencer’s speech and began making Nazi salutes and shouting Hitler chants at a group of people at a bus stop. Police say Tenbrink showed a handgun while the Fears brothers encouraged him to shoot. That’s when Tenbrink shot a single round towards a crowd of people, luckily missing everyone and instead striking a building. I’m not sure what Tenbrink was trying to accomplish here, but it sure didn’t work out in his favor. I’m all for freedom of speech, regardless of how ridiculous most people may find it, but I’m not for reckless and stupid behavior, especially fueled by hate. These people come from a whole other world though, and there isn’t a whole lot of reasoning with them. But if we take a look a little further into the details, there are others at fault here as well. Police say the incident happened about 5:30 p.m., about an hour after Spencer’s speech, which had attracted thousands of protesters, ended. Police say the victims were at a bus stop not far from the event, when a Jeep with four men inside pulled up and started yelling at them. 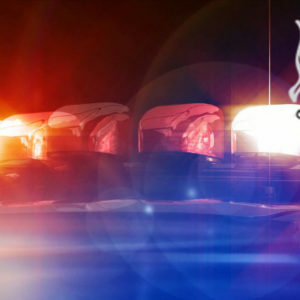 A report released Friday says one of the victims hit the Jeep’s rear window with a baton. Police say the Jeep drove about 10 feet and stopped. The report says both Colton and William Fears threatened to kill the victims and told Tenbrink to shoot. And that’s when the shot was fired. This situation could have been avoided if the group of people at the bus stop didn’t feed into the people inside the Jeep. Letting these idiots go on their way would have been a better outcome, potentially. There was no reason to retaliate by hitting the Jeep with anything. It seems from reports that the gun wasn’t produced until the window was hit with the baton, and that wasn’t a smart move on that person’s part. It’s a way to invite trouble from the initial instigators, and it’s something that should always be avoided. I’m not siding with the people in the jeep, obviously. I am, however, pointing out that we should be making good decisions when faced with people who are filled with so much hate. They’re unstable, as we can see from this shooting. If I were there with that group at the bus stop and carrying my gun, I would have likely been sucked into a gun fight because my idiot friend decided to hit their Jeep. That’s not how I want my day to go. Tenbrink was also charged with possession of a firearm by a convicted felon.